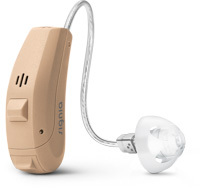 We offer a wide selection of Signia hearing aids with many different styles and performance features: attractive RIC hearing aids, versatile hearing instruments, discreet ITE devices and swift fit click CiCs. HD Music - The HD Music program delivers a superb listening experience. Three settings; "Recorded Music," "Live Music," and "Musician," to deliver a fuller, richer sound in any musical situation. SpeechMaster - Highlights speech in every listening situation. Primax Star deploys a harmonious range of sophisticated technologies to ensure effortless hearing in a wide variety of listening environments. easyTek App - lets wearers change programs, adjust the volume or stream audio easily and conveniently. myControl App - In addition to providing outstanding audiological performance, the app allows wearers to change programs and adjust the volume, as well as, stream music and phone calls directly to Primax hearing aids. Uses iPhone motion sensors. myHearing App - Lets wearers easily adjust volume, programs, Spatial Configurator, SoundBalance control, tinnitus therapy. Styletto– The Styletto comes with portable recharging capability, enhanced sound quality with our Nx platform's Own Voice Processing (OVP) and an uncompromised listening experience. Cellion Primax– Lithium-ion inductive charging hearing aid. 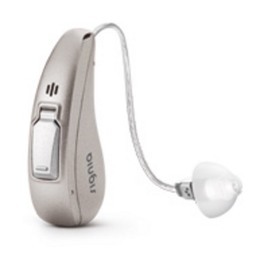 Rechargeable and offers 24 hours of outstanding hearing with unlimited streaming, connectivity, and Telecoil. Ace Primax – Enjoy extraordinary hearing you don’t have to think about. Ace hearing aids are nearly invisible behind-the-ear instruments that are as discreet as they are powerful. 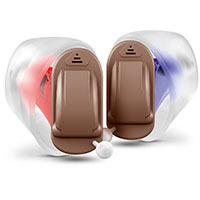 Pure 13 BT Primax – Bluetooth, made for iPhone hearing aid, with high definition binaural hearing. 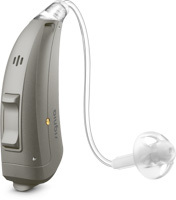 Enables best hearing experience for wearers in motion. Carat Primax – Compatible with a broad range of practical accessories, it combines superb comfort with complete discretion. Rechargeable, wireless connectivity, and Telecoil. Silk Nx and Primax – Nearly invisible in the ear, these CiCs are packed with advanced features. Tinnitus therapy, excellent wearing and acoustic comfort. Pure Primax – These stylish, convenient and easy-to-use hearing aids redefine your listening experience. Their powerful features let you hear effortlessly throughout the day and enjoy every detail. Rechargeable, wireless connectivity, and Telecoil. 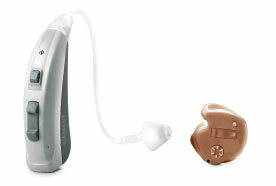 Insio Primax– These in-the-ear hearing aids are custom-manufactured to fit each wearer’s ear exact. 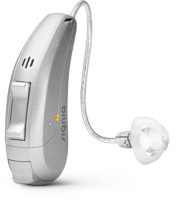 The Insio delivers superior lightness of hearing and tailored discretion. 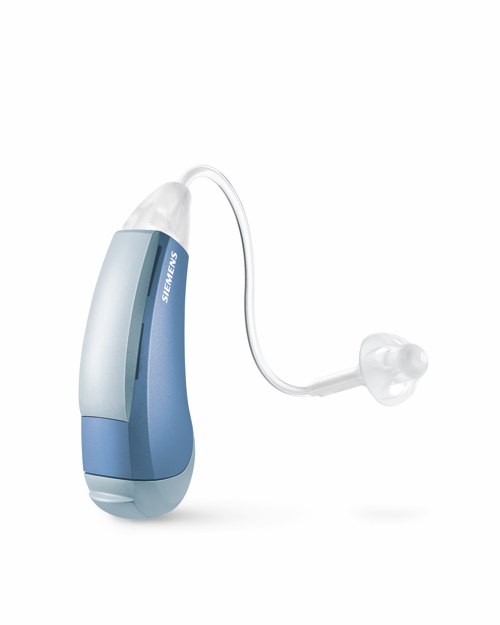 Motion 13 Nx – This hearing aid is incredibly versatile, and ideal for wearers with individual fitting requirements and severe to profound hearing loss. Motion Primax– Featuring advanced technology that accommodates mild to moderately severe hearing loss, the new Motion hearing aids have a wide variety of user options. They’re both hassle-free and guarantee ease of listening. 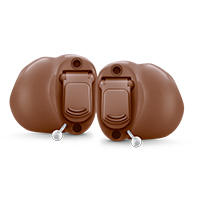 Aquaris – Designed for an active lifestyle, you can always wear your Siemens Aquaris hearing aids. 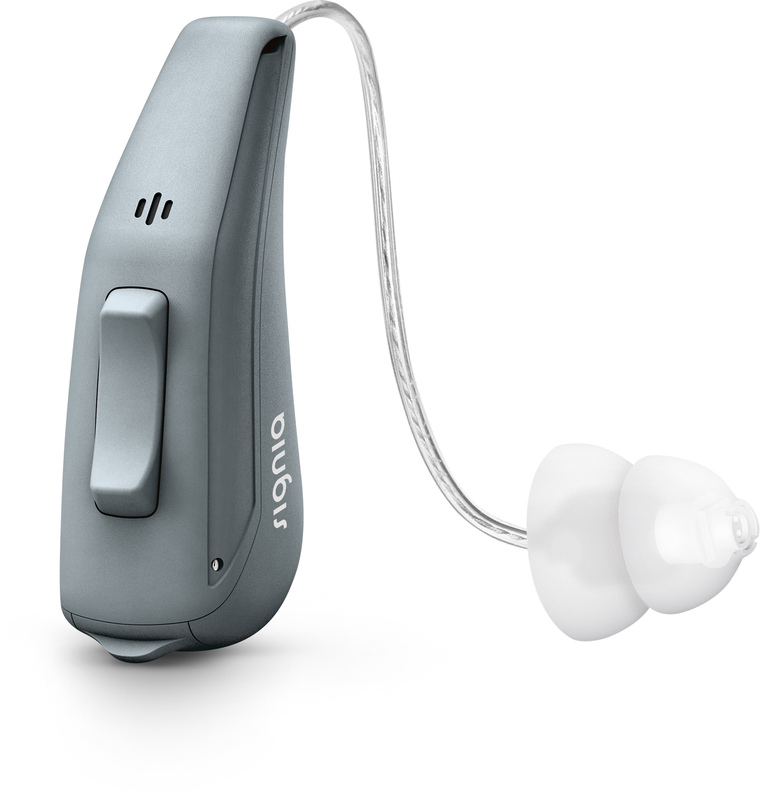 The robust Aquaris is the only truly waterproof, dust-proof and shockproof hearing aid on the market. 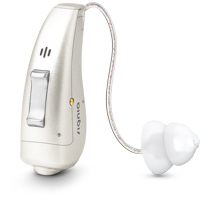 Sirion 2 – This hearing aid family lets you appreciate the joy of hearing again. Available in a range of models that discreetly and comfortably hide behind your ear, these hearing aids can be customized to fit your personal sound preferences. Orion 2 – Orion 2 hearing aids ensure you don’t miss a single moment. All models provide a discreet listening experience, while their full range of features and options tailor sound to match your personal hearing preferences. 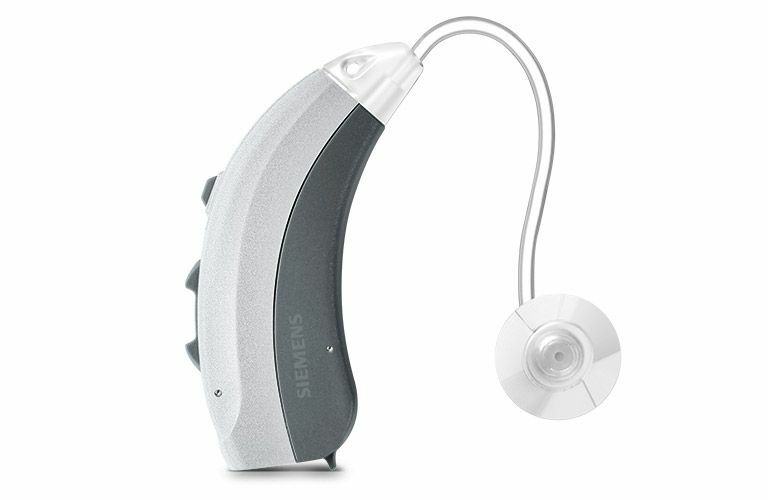 The audiologists at Hearing Associates can answer all of your questions about Siemens hearing aids. Schedule an appointment at our office in Mason City, or our other locations in northern Iowa.